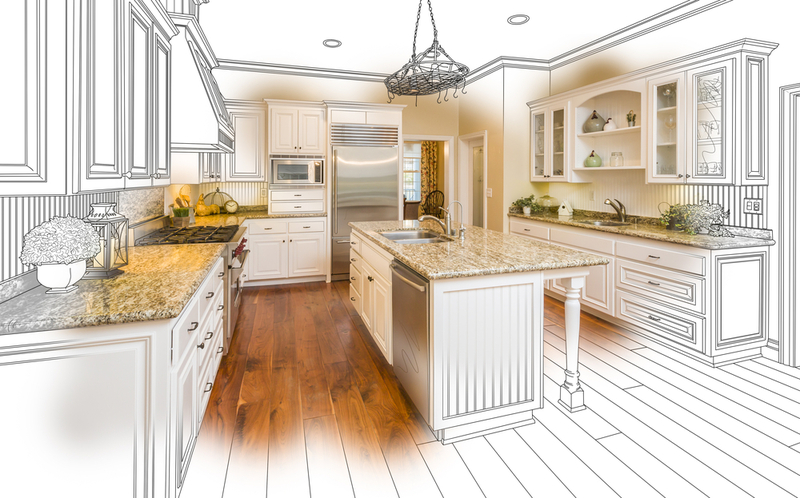 Thinking about giving your kitchen a new look? 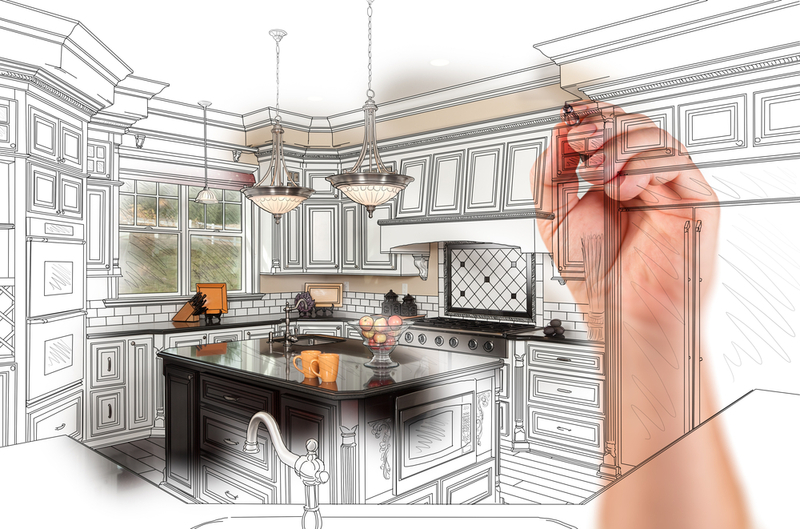 In Wood Cabinet Factory’s last blog post, we talked about factors to consider when you are designing your new kitchen. 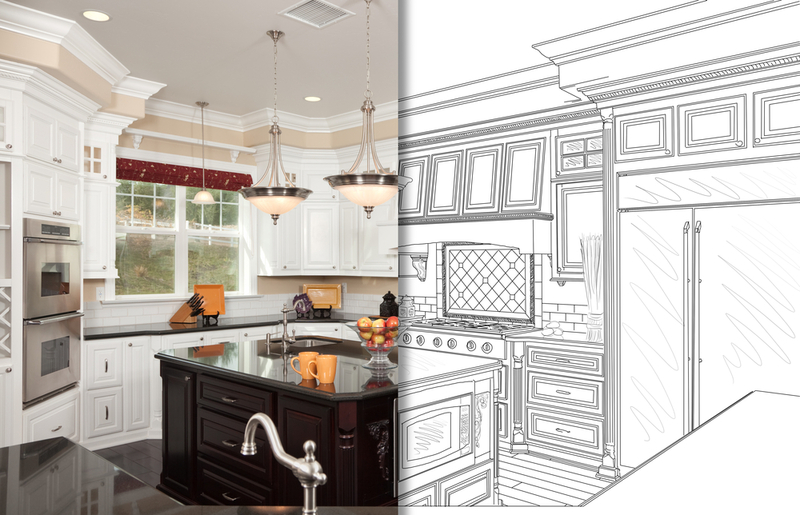 This week we’re going to talk about what features can spice up, utilize, and compliment your new kitchen space. 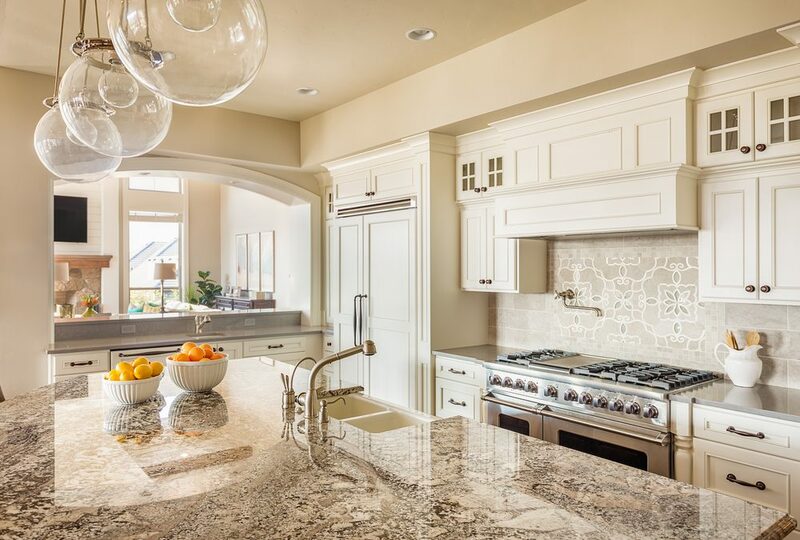 When you upgrade your kitchen it often looks nice to add one or more glass doors. A diagonal corner wall cabinet with a glass door is one popular option to consider. You can even make a section of kitchen cabinets look like a formal dining room china cabinet. Glass doors are also popular to showcase your glassware if you have the space in your kitchen to highlight that in your design. Large base cabinet drawers allow you to store your pots, pans, plates, or bowls in an easy-to-access location. They sure beat the hassle of opening doors and then getting down the floor to access your pots. However, it’s all about getting the right mix of doors and drawers. We can help. 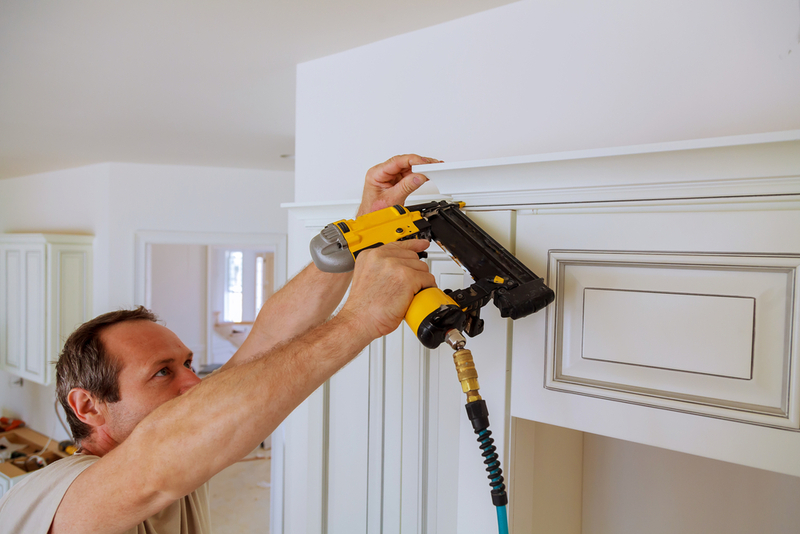 Many developers skimped when it came to either providing 36″ high wall cabinets (they used 30″ cabinets) or they didn’t install a really nice multiple piece crown molding that goes from the top of the cabinets to the ceiling. Full-extension drawers allow easy access to the entire drawer vs just the front portion of the drawer. You have to experience the joy of these new drawers to realize how much space you were wasting in your old kitchen. Many of the big box stores offer furniture board or particle board as the standard and charge extra to provide plywood. When you replace your cabinets, we recommend plywood. Plywood comes standard with all of our cabinets. Old cabinets often have large spaces between the adjacent doors, drawers and cabinets vs. full overlay that minimizes the space. This just looks good. In fact, non-full overlay doors just look OLD and DATED. Full overlay has been the standard for years!